No surprise really, but Kevin Pillar is a class act! This week, the guys weigh in on Chris Colabello’s suspension, Carrera makes the list as a hero, and what’s up with the hair of Toronto’s professional athletes? 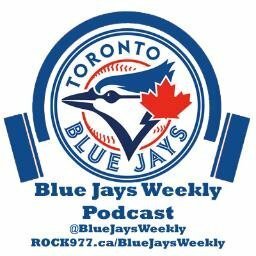 With Ryan away this week, The Angry Producer goes off on rants about Cee Lo Green, distracted fans and Gregg Zaun’s suits. Give him a prize for being awesome. This week the guys talk about the Chase Utley Rule, The Jays’ bullpen struggles and more. 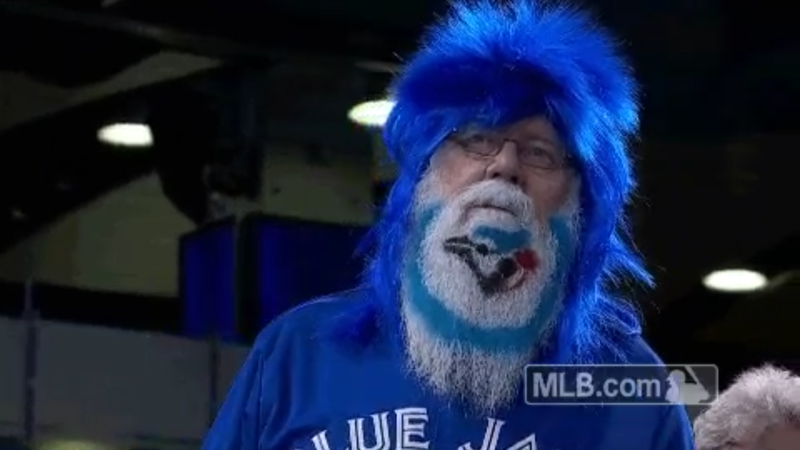 Plus, stay tuned till the end for a debate about Josh Donaldson’s new hair. Recorded Sunday April 10th, 2016. So less than a week into the new MLB season, the “Chase Utley Rule” has now resulted in two games ending prematurely. Jays fans all remember Tuesday night. Last night, former Blue Jay Colby Rasmus was called on the rule, resulting in a game-ending double-play. Controversial rules in sports are nothing new. Sometimes the players can adapt and life goes on. Other times the league realizes the rule is affecting too many outcomes and gets rid of the rule altogether. Hockey fans, remember the ridiculous “Foot-in-the-crease rule”? Even at skate lace in the crease on the other side of the net, away from play, resulted in goals being turned over. Well thanks to Brett Hull and the NHL not wanting to take back a Stanley Cup winning goal there’s no more crease rule. 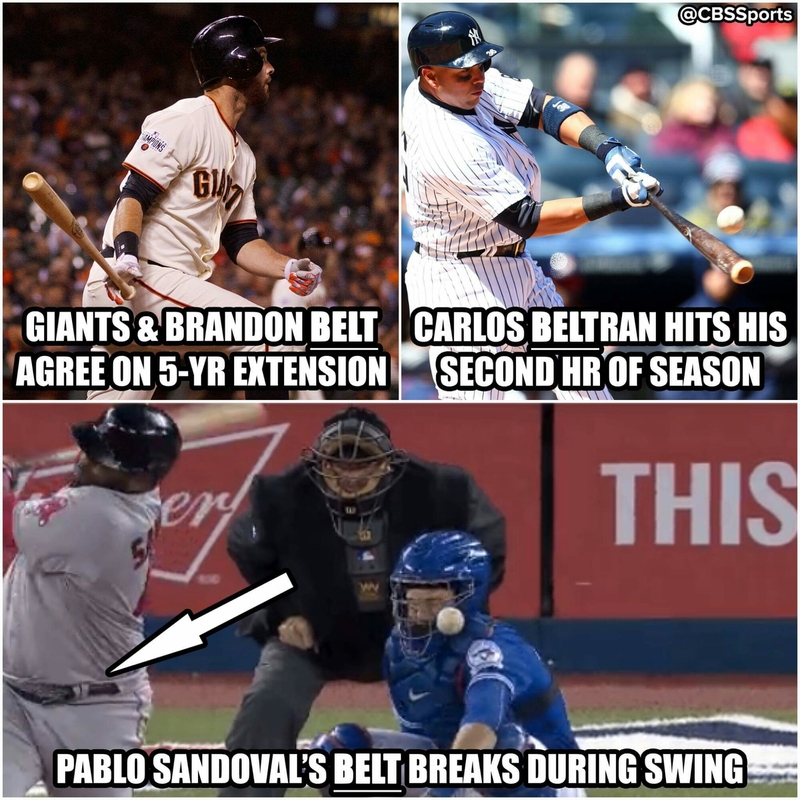 What happens when the “Utley Rule” decides the World Series? Guess we’ll find out in about 7 months.